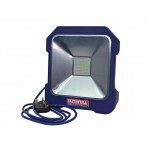 The Faithfull LED Task Light has a highly efficient, glare free 20 Watt SMD LED light that has a .. 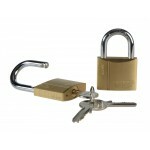 The Faithfull Twin Pack of Brass Padlocks are keyed alike. The padlocks combine a quality brass 5.. 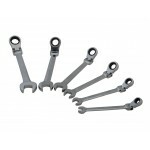 The Faithfull Hinged Ratchet Spanners are ideal for reaching in to awkward spaces and easy to use.. 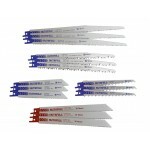 The Faithfull Multi-Functional Wood Blade has a broad range of applications with ground, side set.. 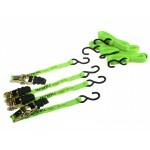 The Faithfull Ratchet Tie Downs firmly secure loads quickly and efficiently. Used in the transpor.. 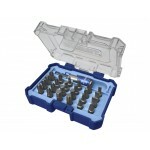 The Faithfull Quick Change Bit Set is a useful addition to any toolkit. 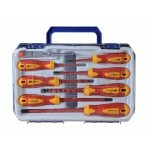 This screwdriver bit set .. 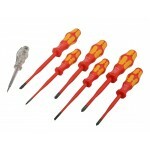 The IRWIN Pro Impact Screwdriver Bit Set contains a selection of the most popular bits, that have.. 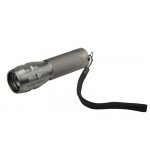 The Lighthouse Pocket Torch has 3 functions: high, low and strobe, and features the very latest t.. 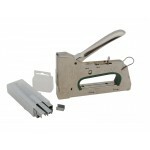 The Rapid R34 Staple Gun is a powerful, no compromise staple gun for 6-14mm staples. It has an al.. 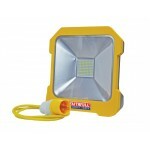 The DEWALT DT70621T Tic-Tac Box contains 25 x 25mm PZ2 bits, with a built-in Torsion Zone to abso.. 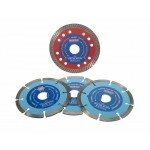 The Faithfull Diamond Blade Set contains a selection of 4 sintered diamond impregnated .. 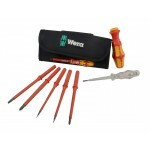 The Wera Kraftform Slimline VDE Screwdriver range features an ultra slim screwdriver blade, which.. 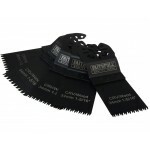 The Faithfull Sabre Saw Set contains an assortment of 15 sabre saw blades in 5 popular types and ..
Wera Kraftform Kompakt VDE Interchangeable Screwdriver Set comprises of a VDE handle with blade a..
*****PLEASE SPECIFY SIZE***** The DEWALT Extreme 3 Safety Boots have a lightweight constructi.. 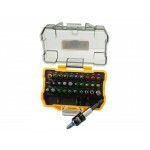 The DEWALT DT7969M Bit Set contains a selection of the most common, coloured coded screwdriver bi.. The Roughneck Socks are hard-wearing and ergonomically shaped to provide an optimum fit.. 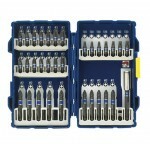 The Faithfull VDE Screwdrivers are manufactured to EN 60900:2004 and individually teste.. 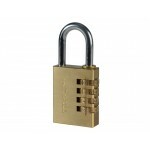 The Faithfull Combination Padlock has a solid brass body with a 4-pin brass tumbler mechanism. It.. 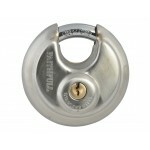 The Faithfull Discus Padlock has a waterproof, anti-corrosion stainless body and a hardened steel..